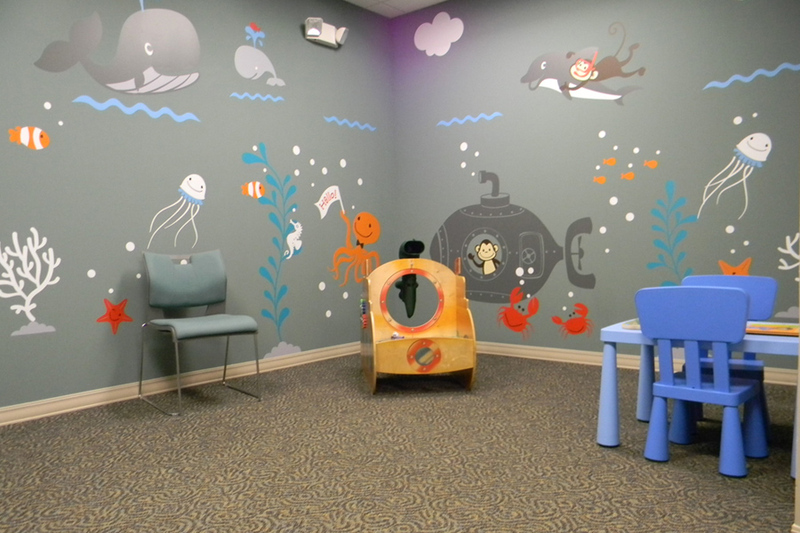 We offer a comfortable environment for your child. 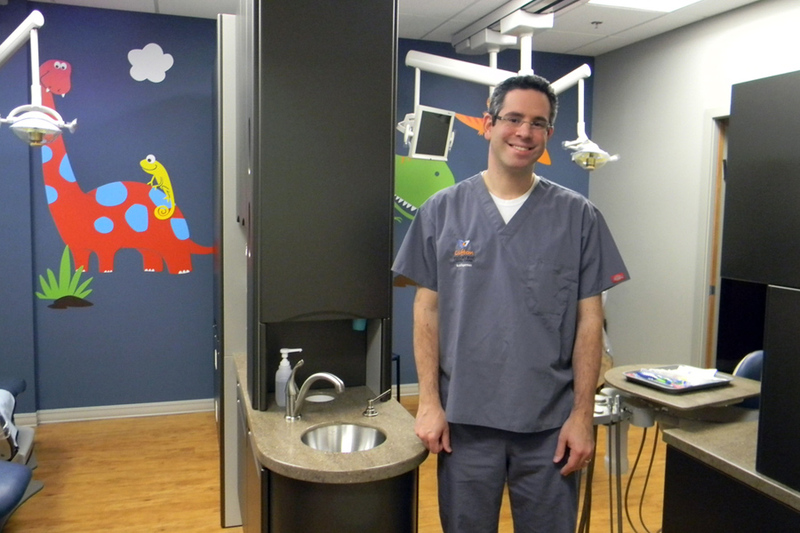 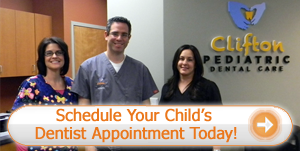 At Clifton Pediatric Dental Care, we want your child to have a great experience at the dentist all of the time. 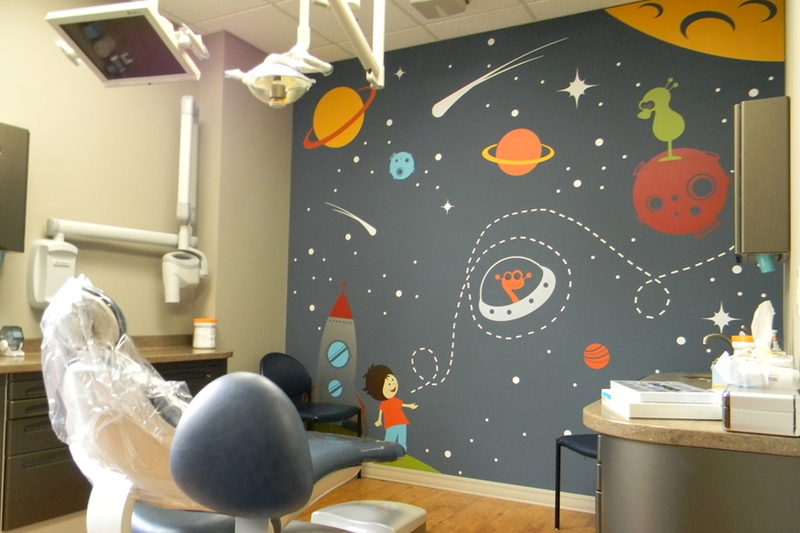 Everybody knows that going to the dentist can be a nerve-racking experience. 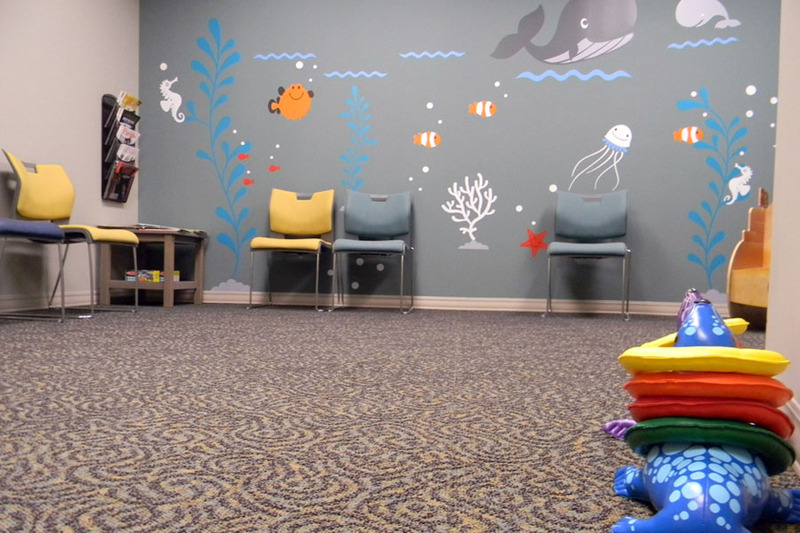 As you sit in the waiting room you picture those shiny, silver tools and imagine what exactly is going to happen. 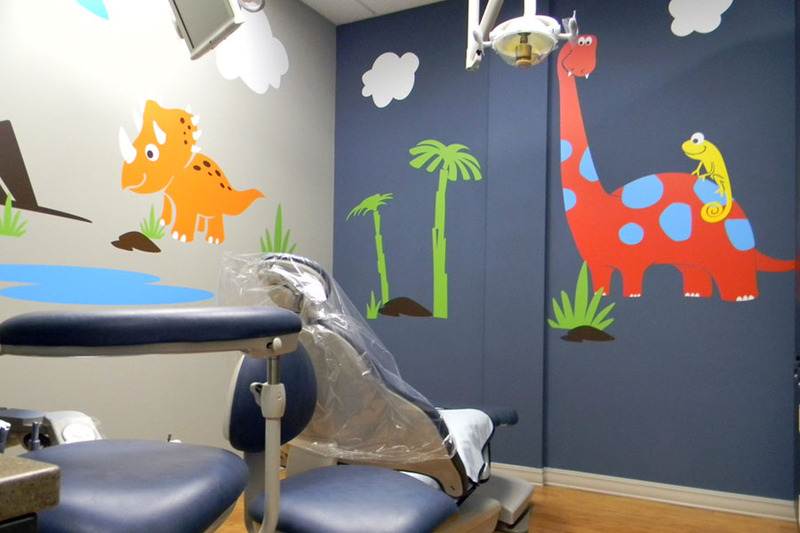 “Will the dentist be mean?” “Will the procedure hurt?” “How long will it take before I can go home?” Well, at Clifton Pediatric Dental Care, these are no longer concerns. 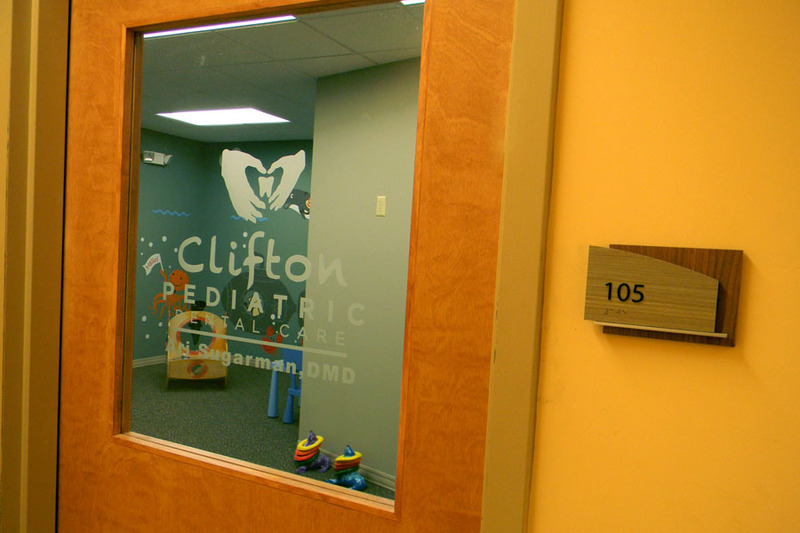 We strive to make our office a place that you can call your home. 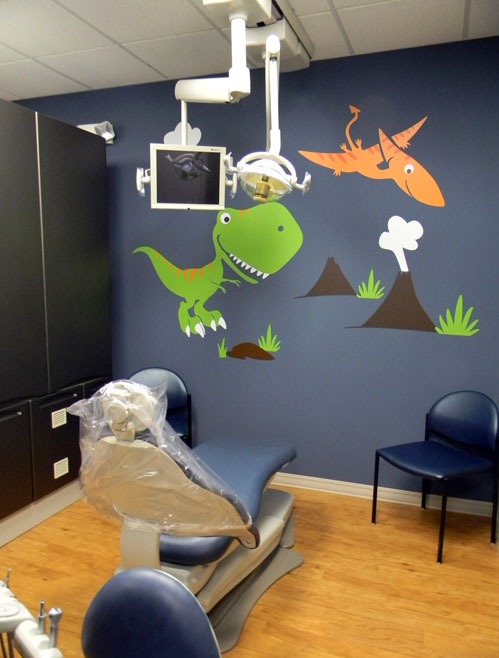 It is our priority to provide a secure and friendly environment for our patients, ranging in age from six months through adolescence. 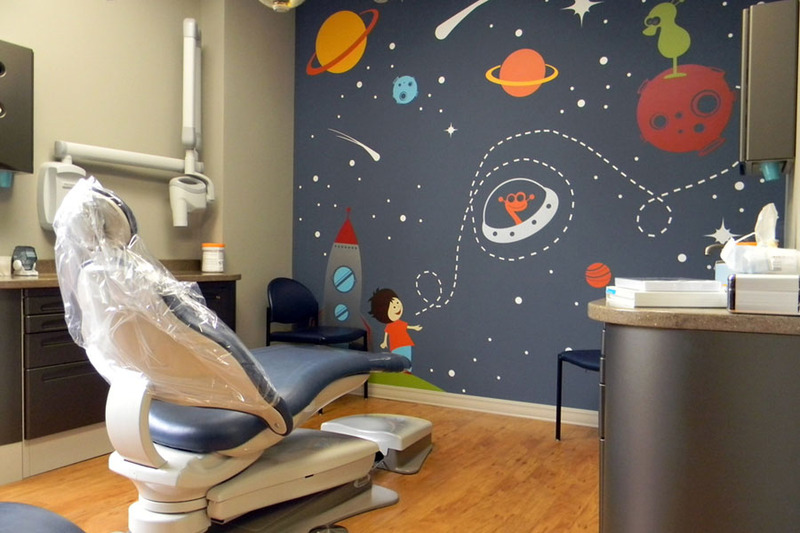 We want your child to feel safe and have a great experience, while setting them up for a lifetime of great oral health care. 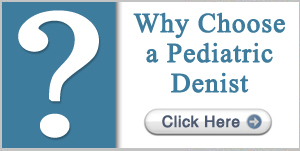 We make sure to always cater to each child's unique needs and establish individualized treatment plans. 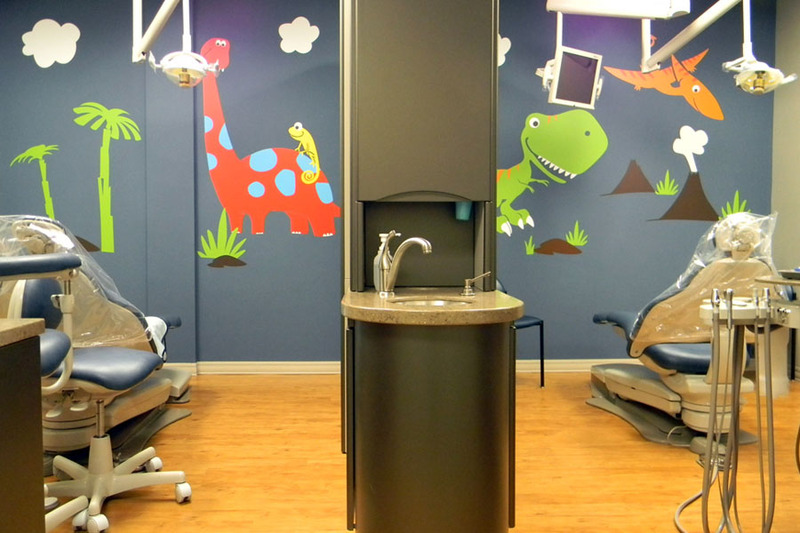 With state-of-the-art technology and ample skills, you can be rest assured that your child's oral health will be meticulously cared for. 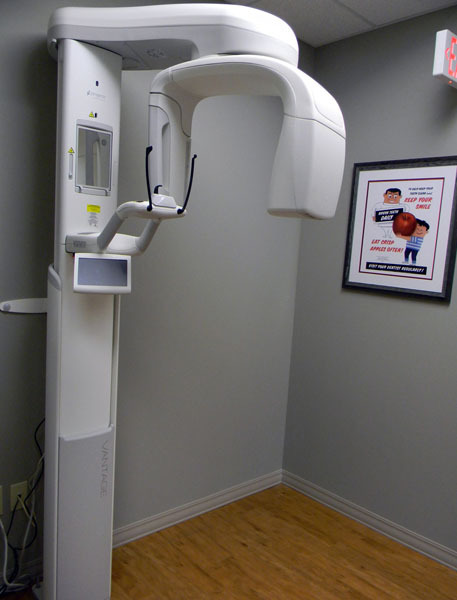 We also make it a point to provide information on proper teeth care, so that our patients walk away with the knowledge of how to keep their teeth healthy. 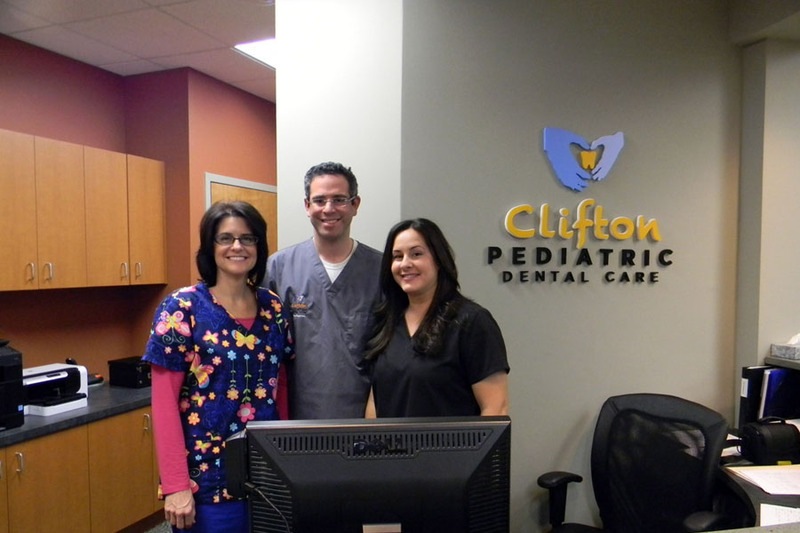 For more information about pediatric dentists in Passaic County, contact Clifton Pediatric Dental Care at 973-473-7377 today!